1. My long weekend trip is nearly over. All I really have remaining is to travel home. A long day of travel through three time zones. 2. 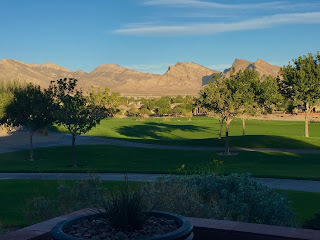 I played golf at TPC Las Vegas on Saturday, it has some of the most stunning views that I have seen from a golf course. 3. Vegas really never sleeps. 4. The Presidential election is now only 2 weeks away and early voting has started. America, it is time to make a choice. 5. I am excited that one of the two longest championship droughts in the MLB is about to come to an end. Chicago and Cleveland will make history no matter which team wins. 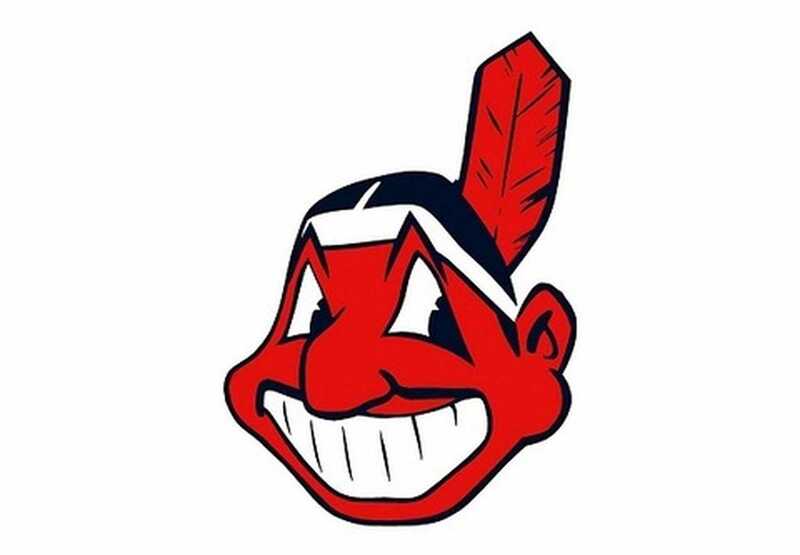 And who would ever have thought we'd see Chief Wahoo in the World Series? 6. Patrick made a time-lapse video of the sunrise out the hotel window. It is very impressive. He did a great job documenting a great sunrise. 7. A dark spot in imagery of Mars is likely the wreckage of the European Schiaparelli lander. 8. New York City is close to opening a subway line that has been planned for almost a century! Sometimes miracles happen. 9. It was a difficult day in the NFL yesterday with all of the family favorite teams, that played, losing. The losers include the Ravens, Steelers, and Redskins. The Cowboys were spared because they were on a bye week. The Ravens effort was especially frustrating because they had 12 rushing carries for a total of 6 yards.